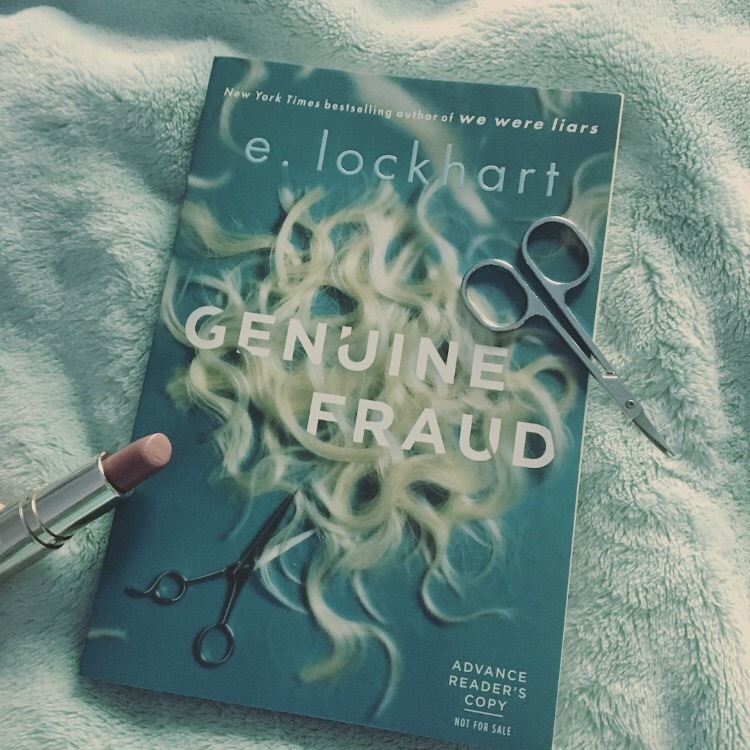 E. Lockhart’s new book, Genuine Fraud just came out. 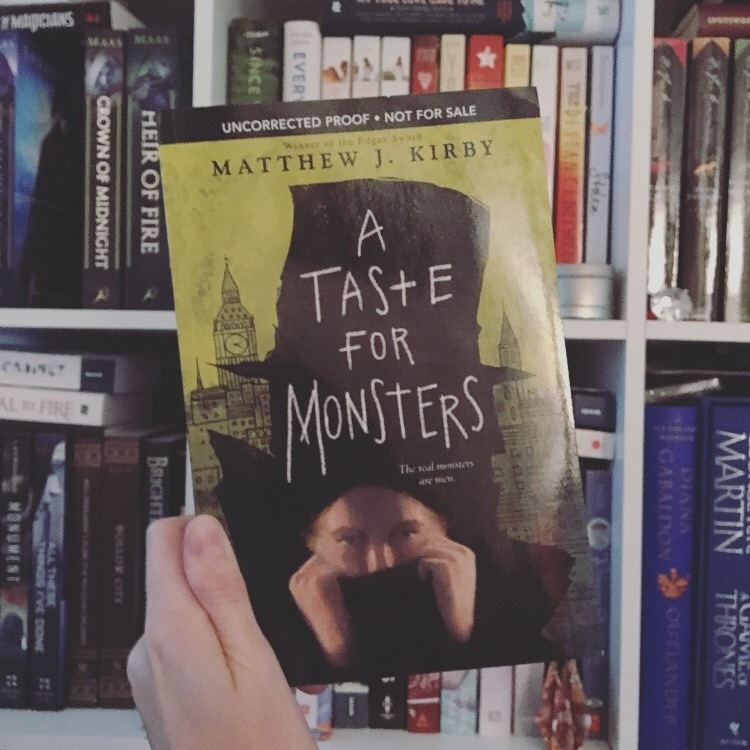 I was lucky enough to get an ARC and have read it already and WOW it’s really good! You can check out my review here. 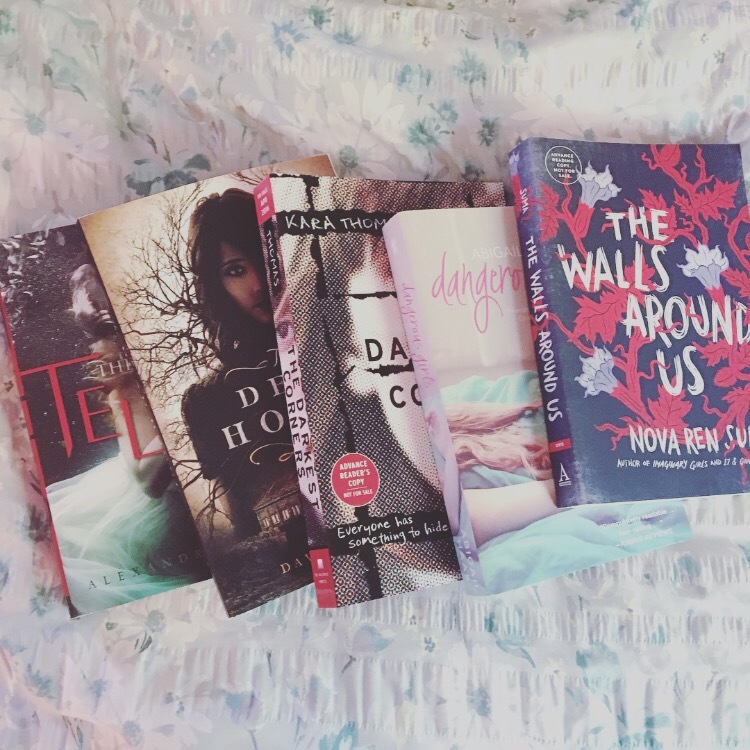 I’ve been reading a lot of mysteries and thrillers this summer, and most all of them have been fabulous. I’ve discovered some great new authors whose books give me a similar feel to E. Lockhart’s incredible storytelling abilities. 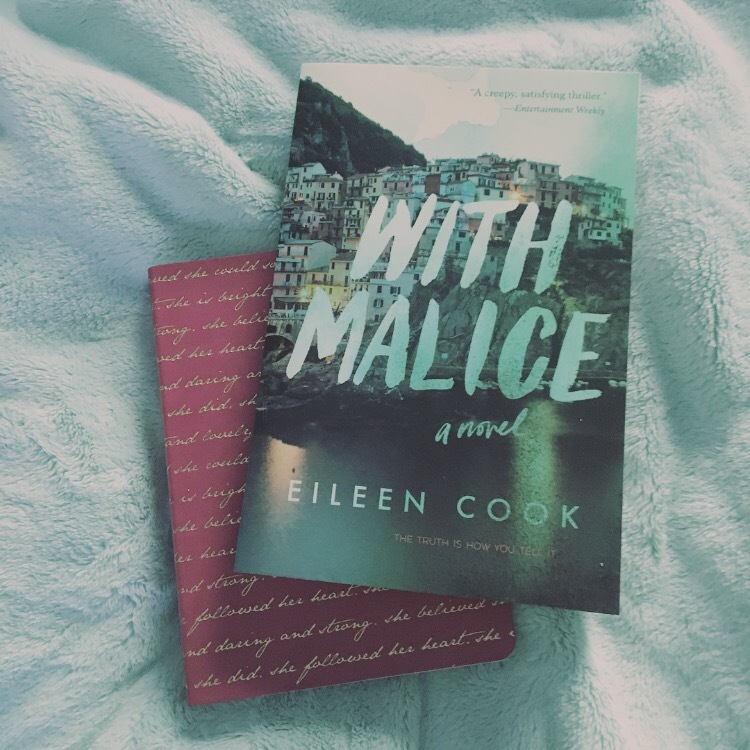 So if you’re looking for your next edge-of-your-seat read after being left shocked by this book, you’ve come to the right place! To be published September 5, 2017, by Delacorte Press. Published June 7, 2016, by HMH Books for Young Readers. Published August 2, 2016 by Simon & Schuster BFYR. That was before, when her life was small and quiet. Her golden stepbrother, Ben, was alive. She could only dream about bonfiring with the populars. Their wooded island home was idyllic, she could tell the truth from lies, and Ben’s childhood stories were firmly in her imagination. After has Lana boldly kissing her crush, jumping into the water from too high up, living with nerve and mischief. 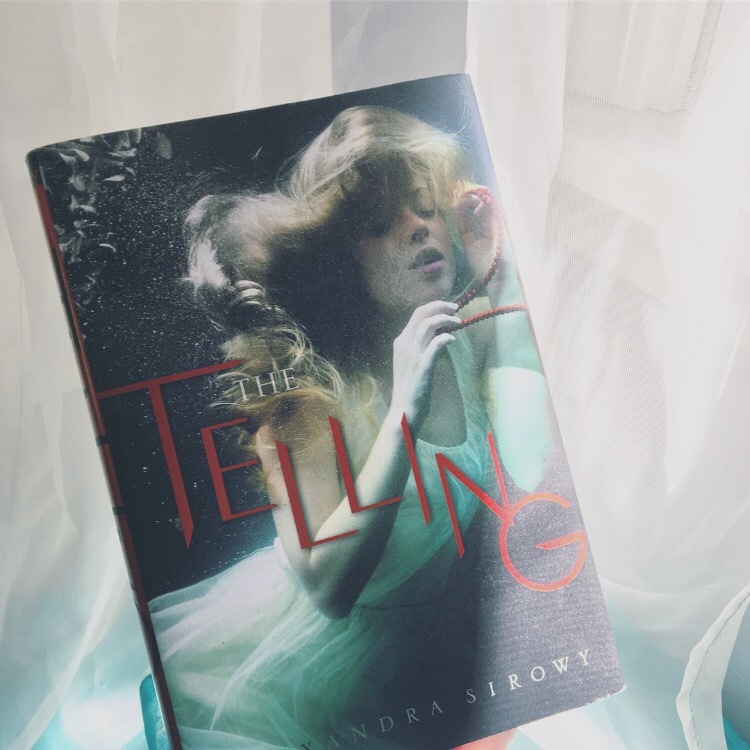 But after also has horrors, deaths that only make sense in fairy tales, and terrors from a past Lana thought long forgotten: Love, blood, and murder.